Jordan offers beautiful beaches; fantastic food; jeep safaris in Wadi Rum, Bedouin cave "B&B"s, excellent scuba diving in the Red Sea; spectacular star gazing and camping in white sand deserts; ancient Roman ruins in Jerash and Amman, as magnificent as those in Italy; and Petra, one of the New Seven Wonders of the World and UNESCO World Heritage Site, yet very few travelers even consider visiting this small Middle Eastern nation. Nestled in between Israel, Syria, Saudi Arabia, and Iraq, Jordan is a peaceful country wrongfully associated with the violence plaguing its neighboring countries. 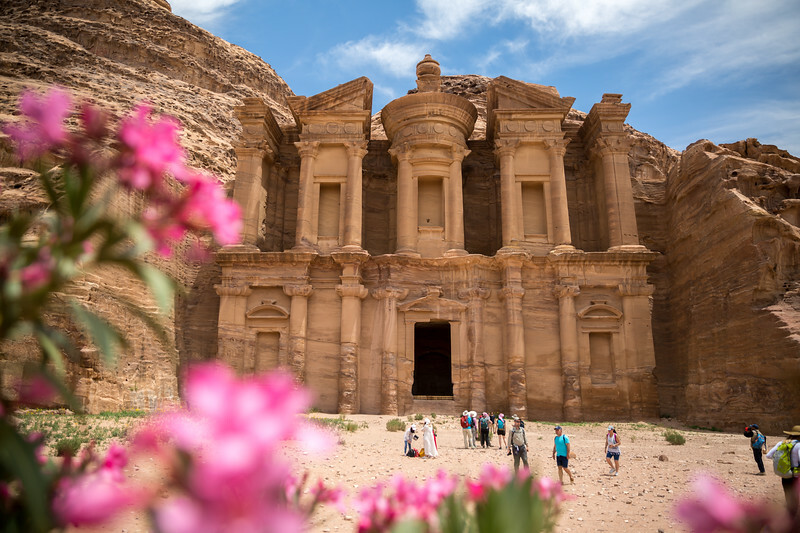 The unfortunate and dramatic drop in tourism in Jordan due to violence in neighboring countries means that tourists can enjoy exploring this amazing country without running into herds of other tourists. I love the country so much that I’m leading a group trip to Jordan in April, 2019! Let me know if you're interested in joining! It's impossible to go a day without at least a few Jordanians smiling at you and saying "welcome." Everyday Jordanians from falafel shop owners to young college students will go out of their way to ensure you know where you are, know where you are going, and have a safe plan to get there. Read more in my blog post entitled: "Desert Camping and Cave Surfing to Petra" and contact me about planning your dream vacation to Jordan. 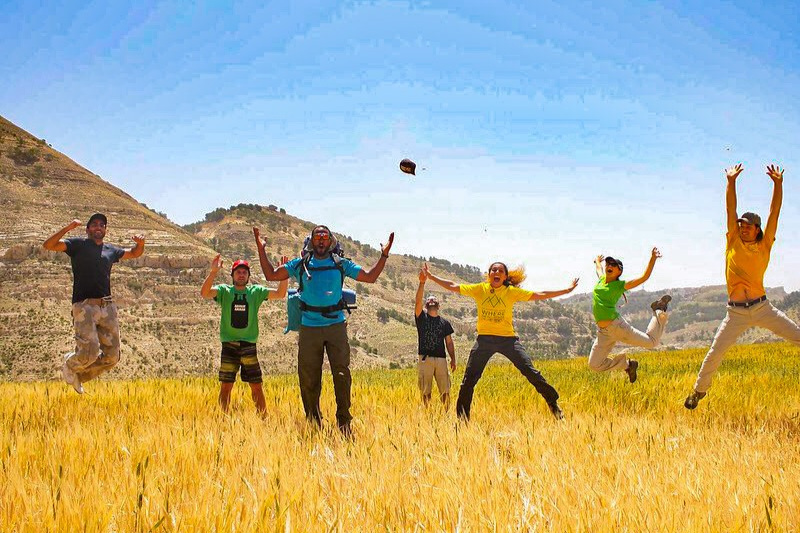 Join my group tour to Jordan!